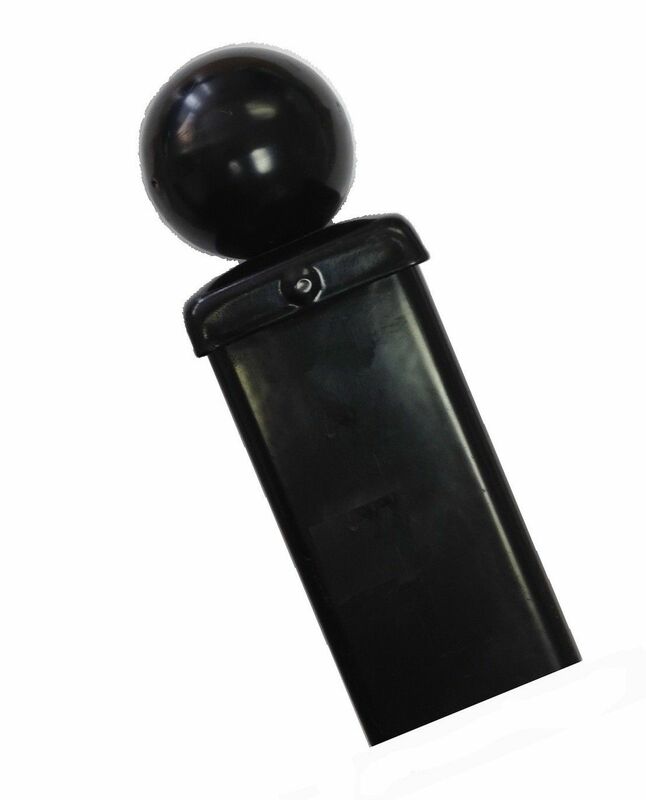 This 2" (50mm) square ball top metal post is ideal for a range of 6ft high side gates. Compatible with a wide range of tall metal side gates this high quality 2" (50mm) ball top square metal post is ideal for a range ground conditions. Supplied undrilled for easier installation.